Winter is fast approaching, and as temperatures start to tumble, it’s wise to think about staying safe on the roads. Cooler climes and changing weather conditions bring new hazards for drivers, and it’s best to be prepared. 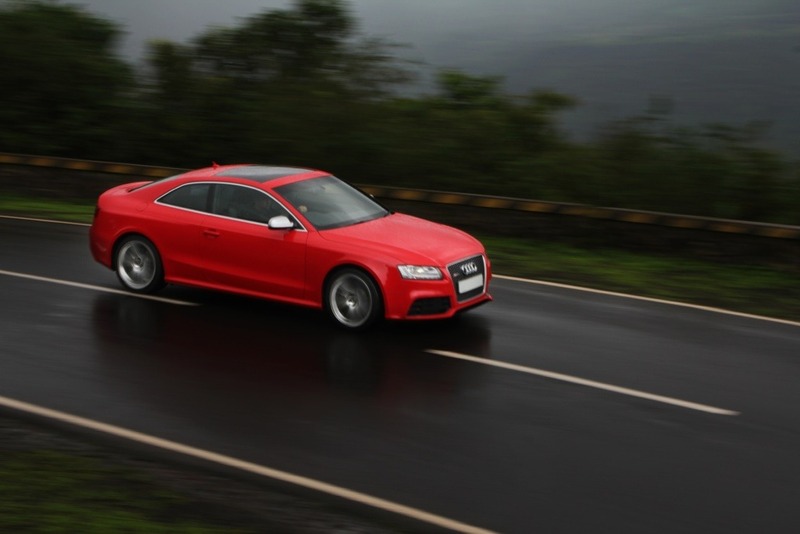 If you’re planning in advance, you’re looking for tips to steer clear of trouble when there’s snow or ice on the carriageway, or you’re keen to protect your alloy wheels this winter, here are some top driving tips. We don’t get a huge amount of snow in most parts of the UK, but some of us may find ourselves in a situation where the roads are tough to handle in the coming months. If snow is forecast, you can almost always guarantee that there will be chaos on the roads. 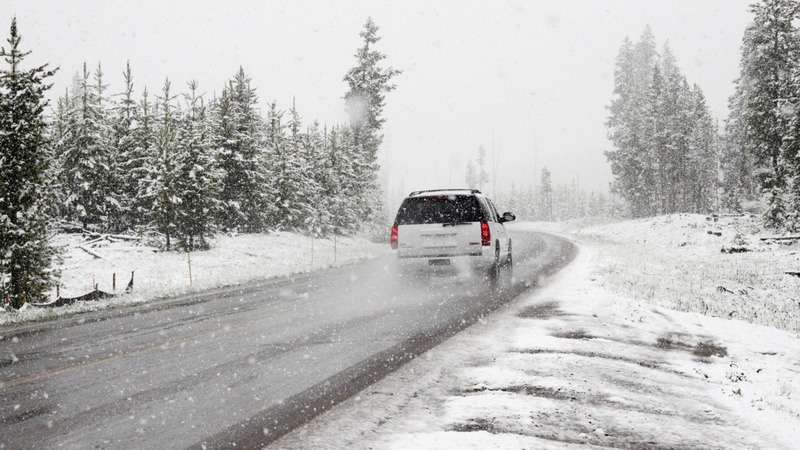 Snow makes driving difficult not only because snowfall affects visibility, but also because the road becomes slippery, and it’s challenging to maintain grip and traction. Some cars deal with snow a lot more effectively than others, and often a vehicle’s ability to handle slippery surfaces and snow-lined tracks boils down to the driving mechanism and the tyres. 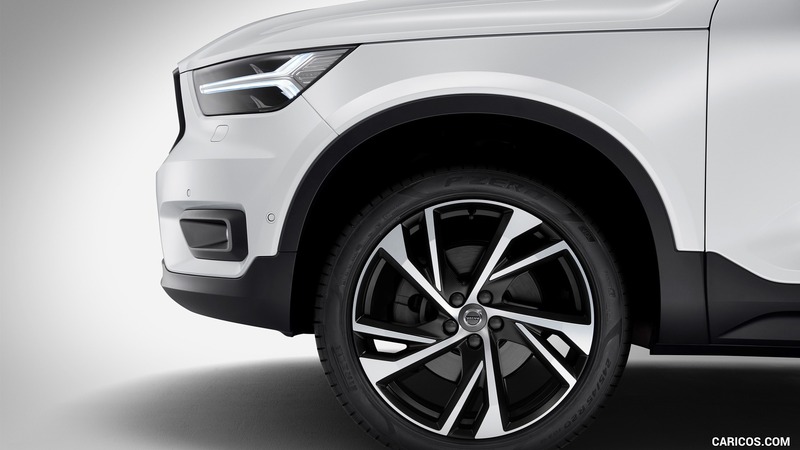 Four wheel drives tend to cope with snow better, and front wheel driving systems are also preferable in the snow. 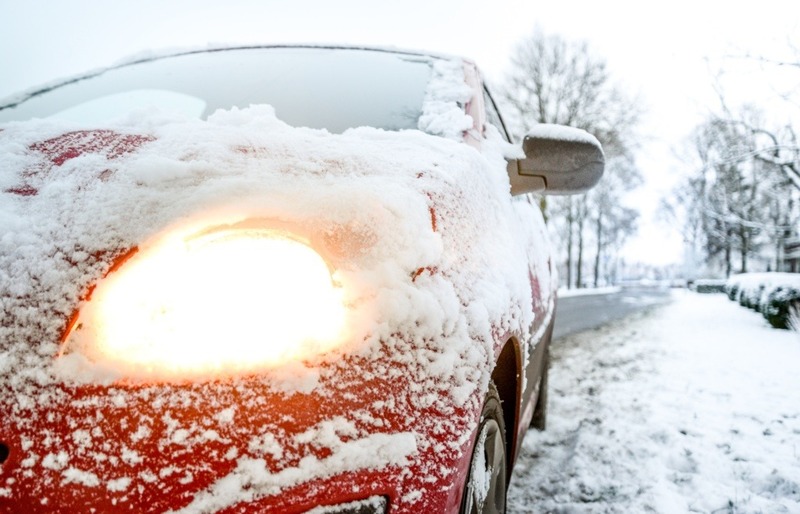 Winter tyres are widely available, but it’s not compulsory to swap tyres in the winter in the UK. 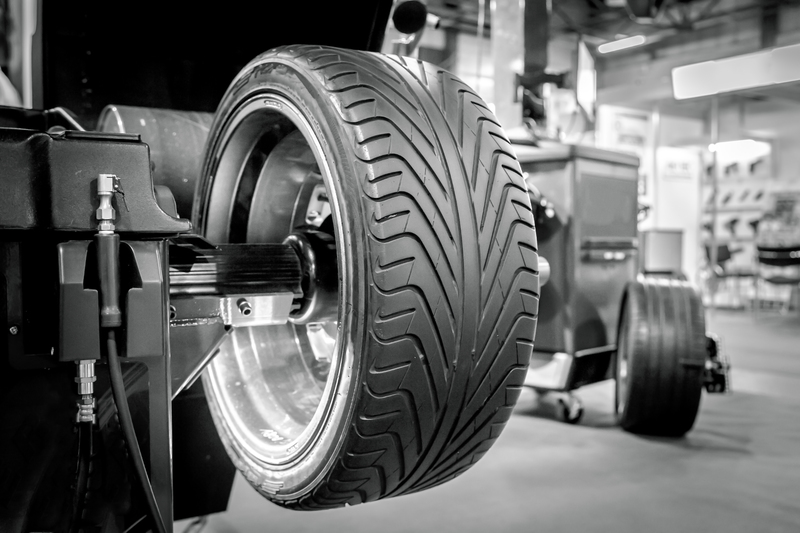 The majority of drivers use the same tyres all year-round. Unless you live in a very remote area, which gets a significant amount of snow, you should be fine with your normal tyres. However, if you drive a sports car, and you have performance tyres that are geared up for high speeds in the summer, it may be worth swapping for winter sports tyres. If you have alloy wheels, and it’s snowing outside, take great care when you’re driving. If the road has been gritted or salt has been placed on slippery tracks, you might find that your wheels sustain minor cosmetic damage. 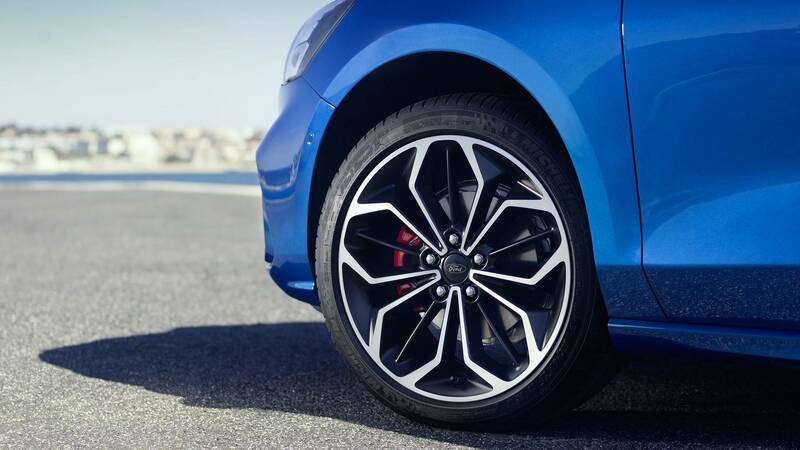 Focus on tyre maintenance and reduce your speed on uneven surfaces. 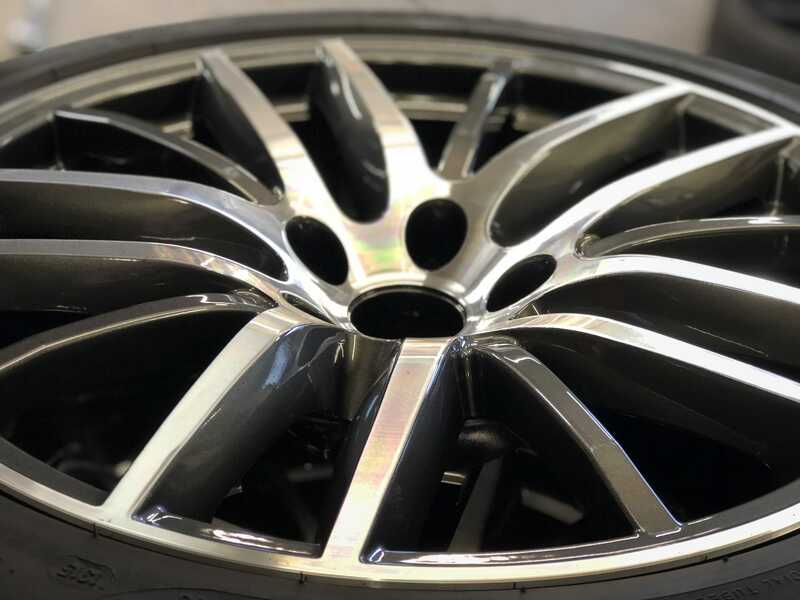 If your alloys have a chrome finish, you may wish to consider taking them off in the depths of winter to protect and preserve them. It’s also advisable to wax your wheels to prevent damage. When driving in snow, keep well back from the vehicle in front, use a low gear, and pull over in a safe place if there’s a white out and you can’t see anything in front of you. Listen out for safety warnings, and keep an eye on the latest weather forecasts and traffic bulletins. Not only do you need to drive safely throughout the Winter months, you also need to ensure that you take car of your vehicle. Installing Winter Tyres, Battery Maintenance and checking the fluids on your vehicle are just a few to mention. WheelWorx have found a great article that can provide you with the essential car care tips to keep your car healthy in Winter! The roads are much more likely to be wet and icy in the winter months, and these conditions can pose serious problems for motorists. 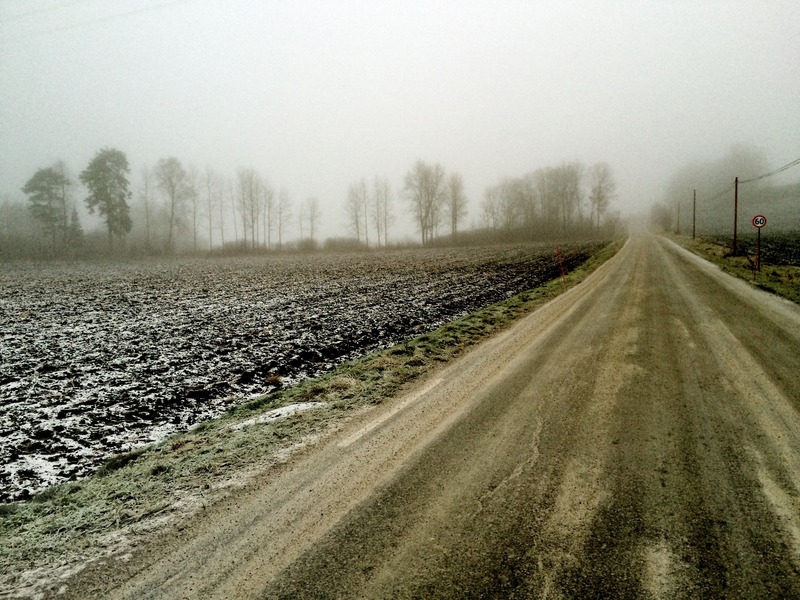 Slippery surfaces increase the risk of skidding and losing control of the vehicle. If you’re out and about, and it’s raining heavily, or the roads are icy after an overnight frost, be very careful, especially when it comes to braking and taking corners. Avoid braking very suddenly, and keep your distance from the car in front. Remember that you’ll need to increase your stopping distance to account for the water or ice on the road. Slow down if conditions are hazardous, use your lights, and check your tyres before every journey. If you do feel yourself losing control and starting to skid, stop accelerating or braking, and drive into the skid. Turn the wheel in the direction you want to go and then adjust the steering wheel as the car starts to respond to keep it straight once you’re facing the right direction. If it’s raining cats and dogs and temperatures are freezing, be aware of the risk of ice, and slow right down if visibility is poor. If there are weather warnings in place, and you don’t have to make the journey, consider staying at home and keeping warm instead. If you drive on a regular basis, you’ll probably be aware that the winter months can throw up some rather dicey conditions. No matter how experienced you are, ice, snow and torrential downpours can throw a spanner in the works for those out on the roads. If you are preparing to make a journey, and the weather forecast is on the hairy side, keep an eye on your speed, and make sure your tyres are in good condition before you set off. It’s also a good idea to pack warm clothes, snacks and drinks, just in case you have to pull over. 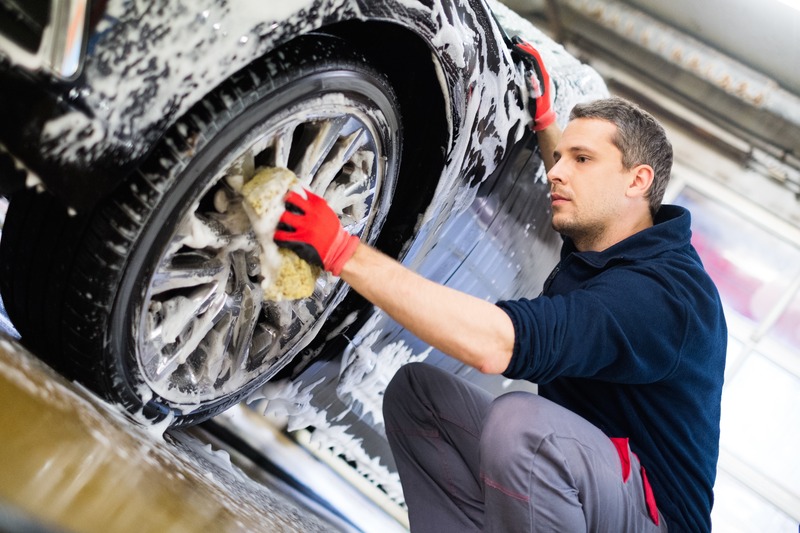 Most drivers don’t require a change of tyres, but if you have prised alloys, and you want to keep them in tip-top condition, it’s worth cleaning and waxing them on a regular basis or even temporarily replacing them.